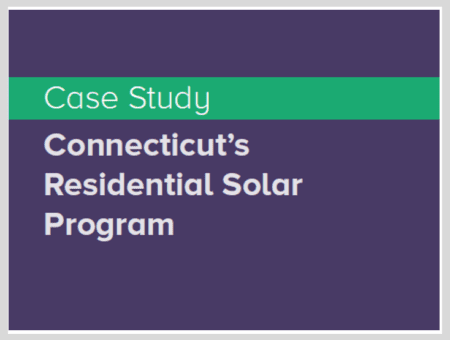 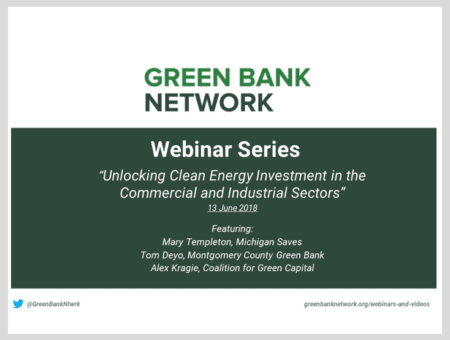 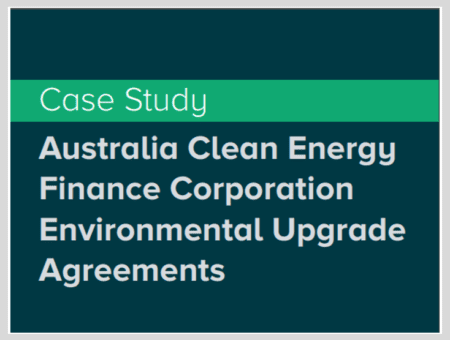 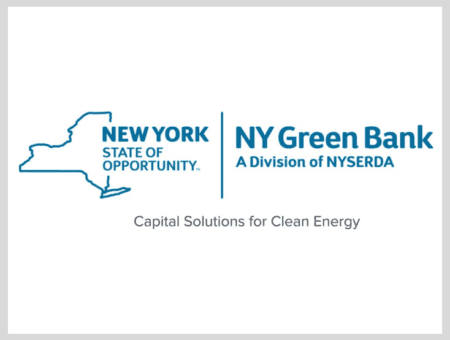 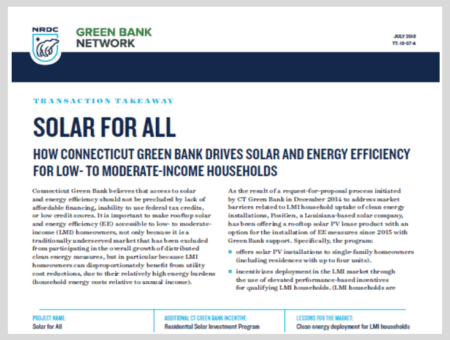 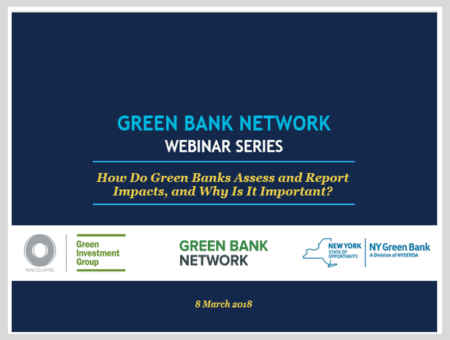 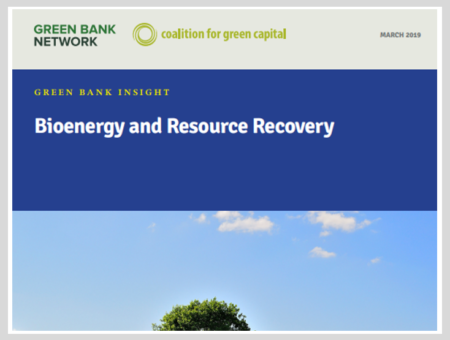 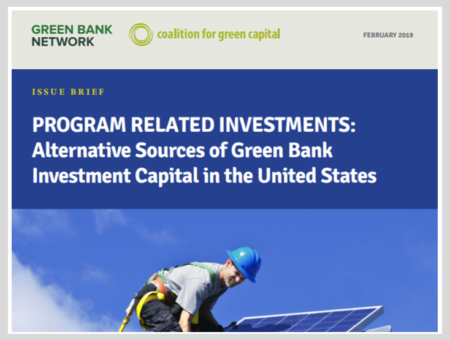 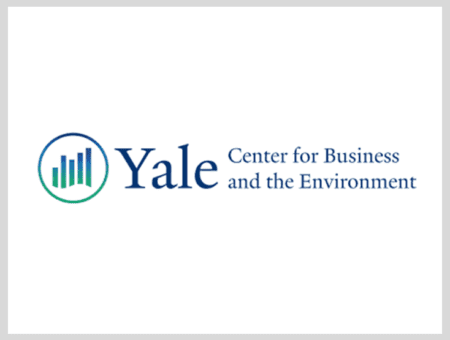 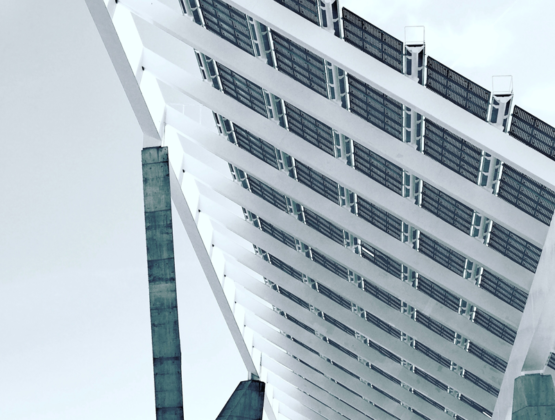 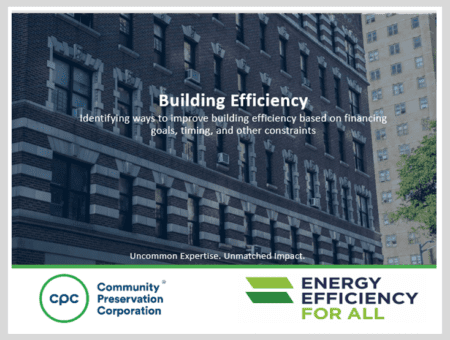 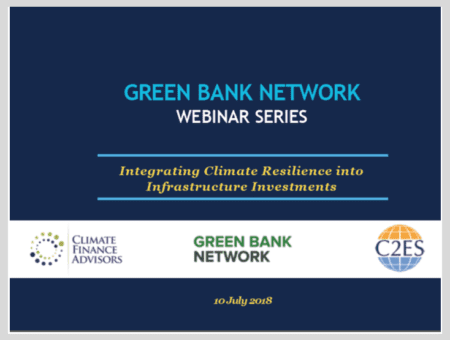 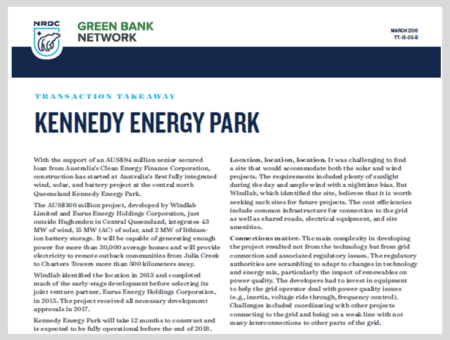 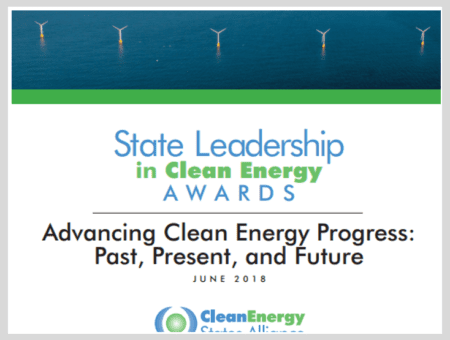 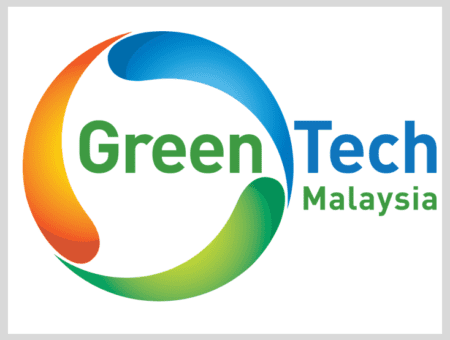 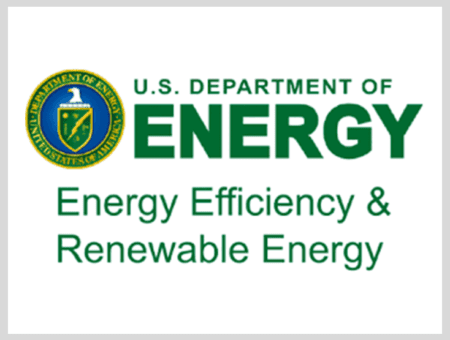 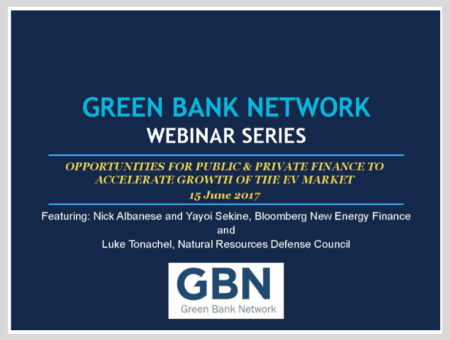 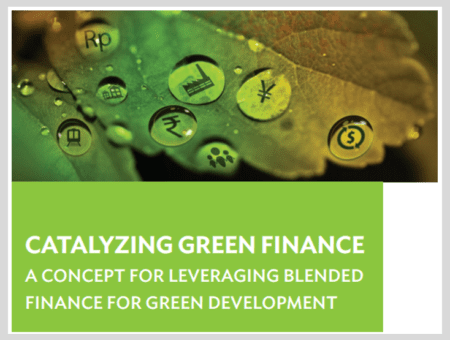 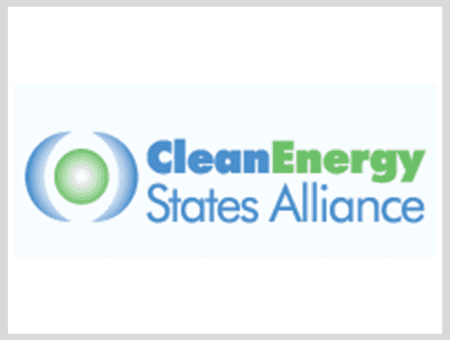 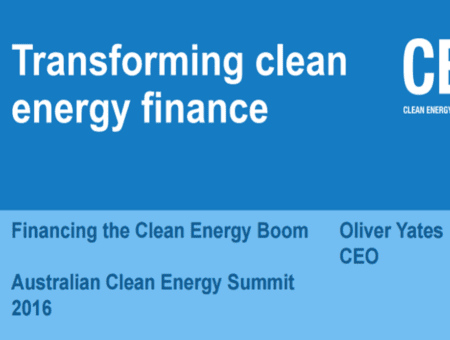 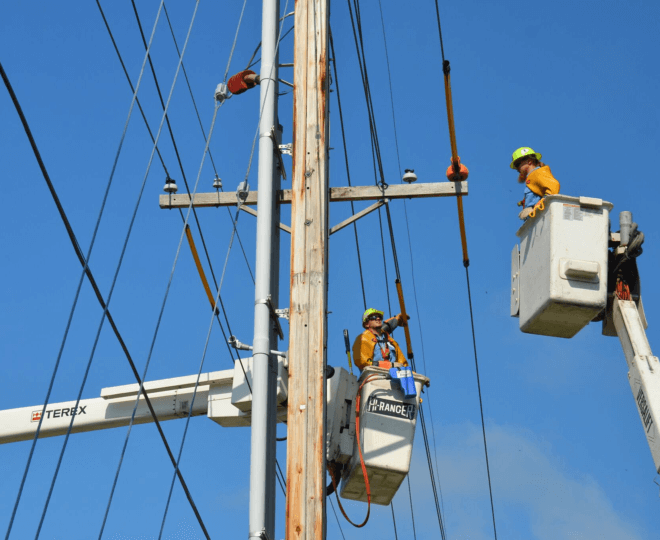 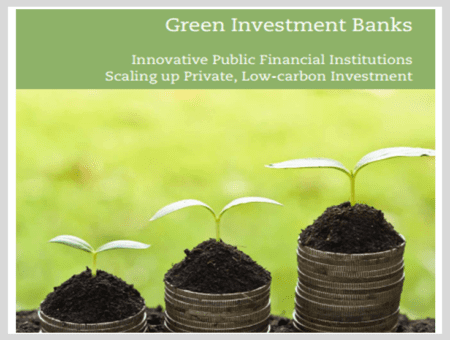 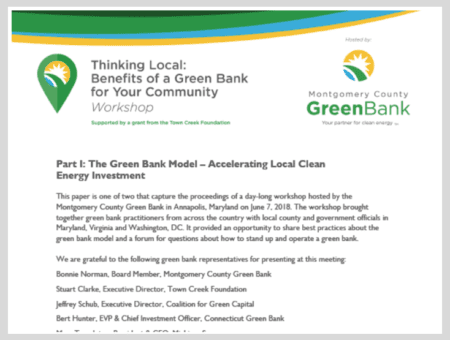 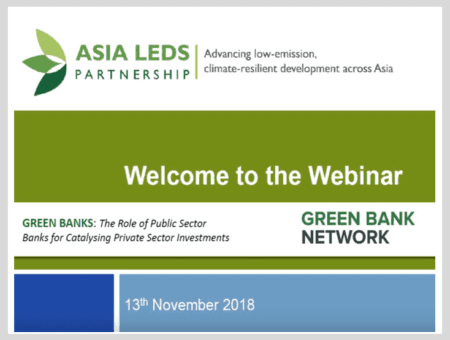 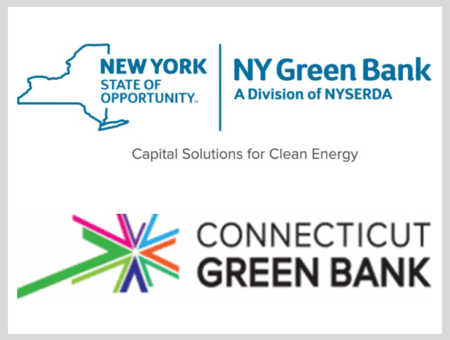 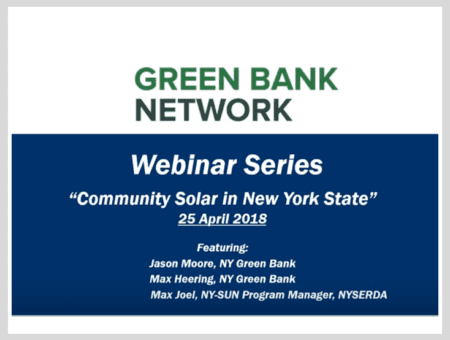 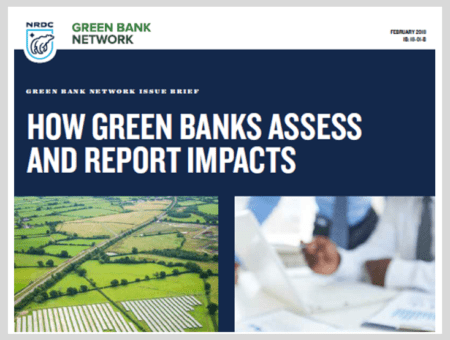 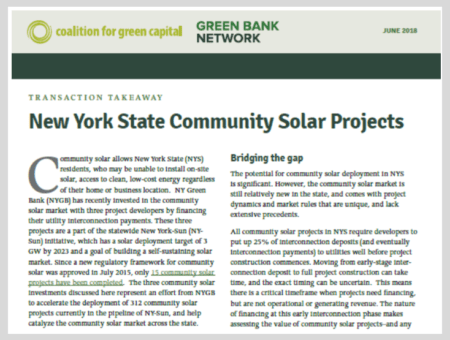 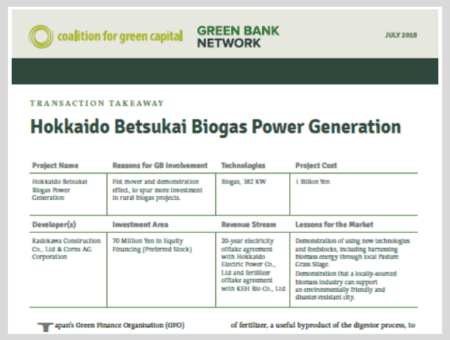 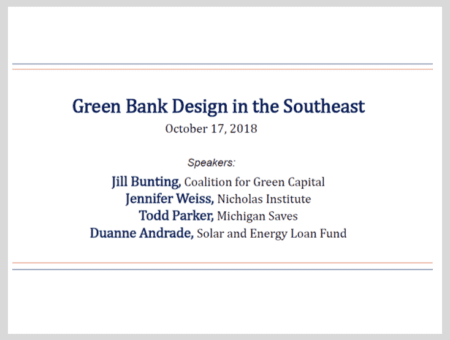 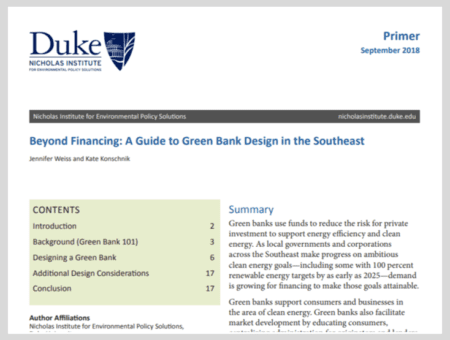 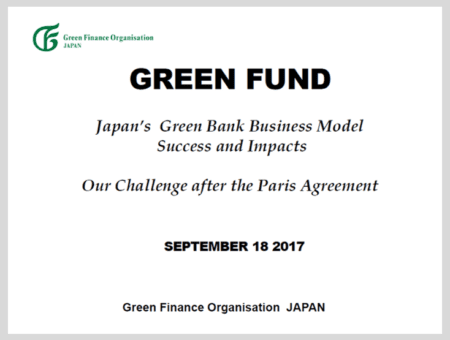 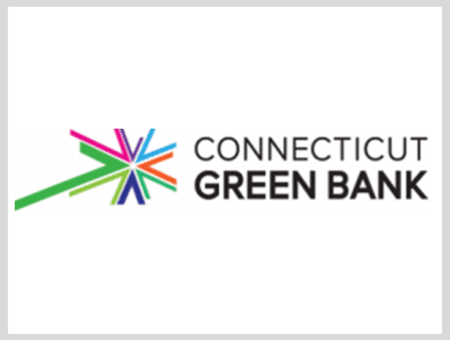 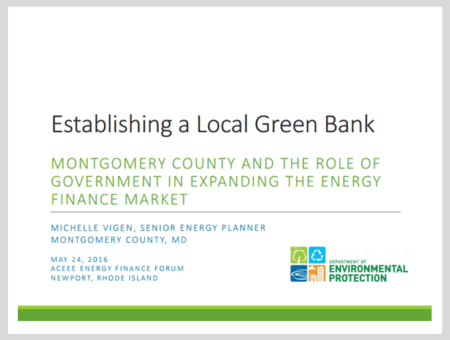 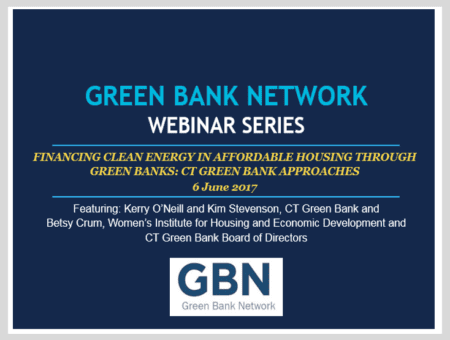 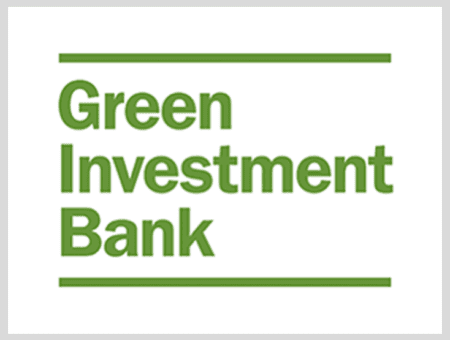 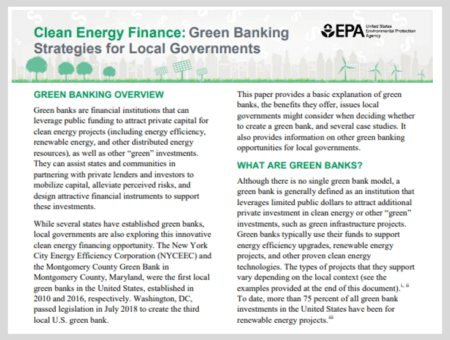 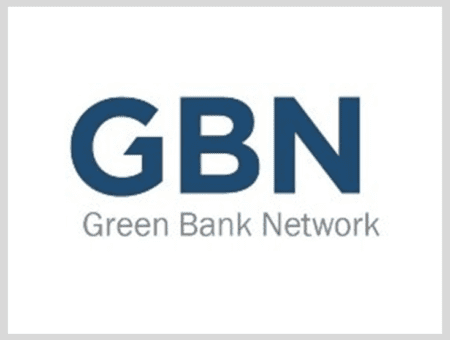 The Green Bank Network connects leaders in clean energy finance, shares best practices and supports investment in clean energy solutions. 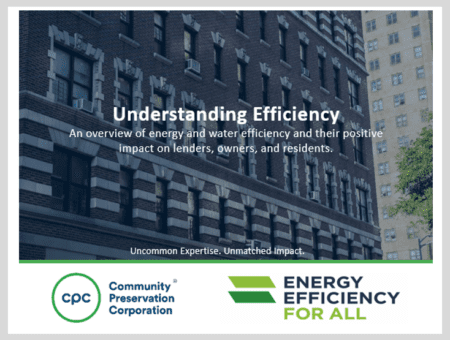 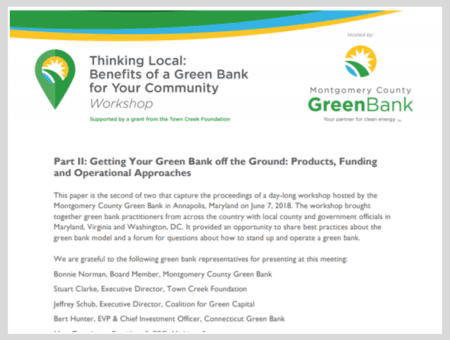 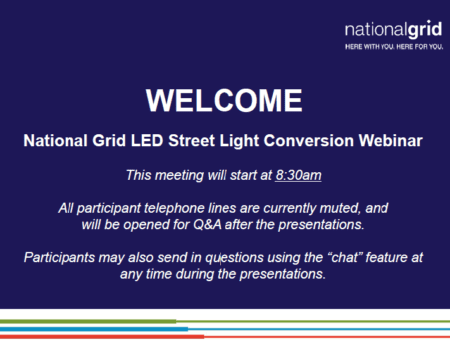 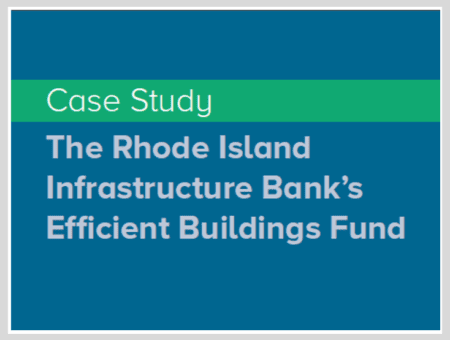 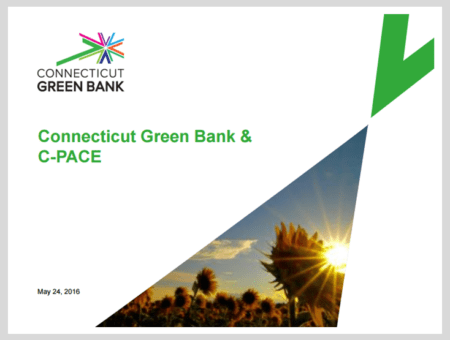 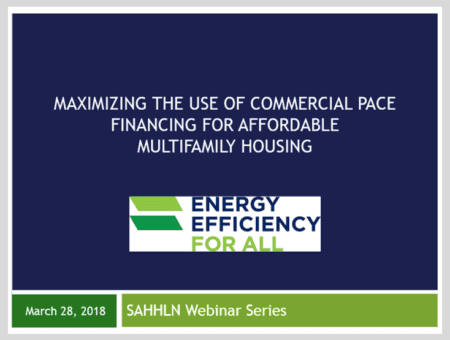 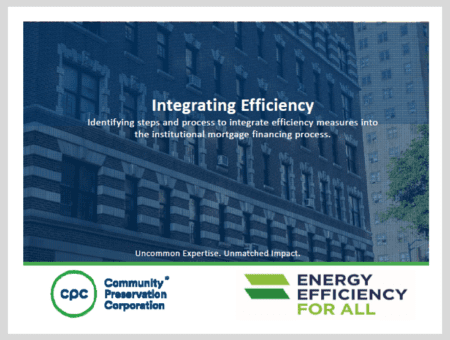 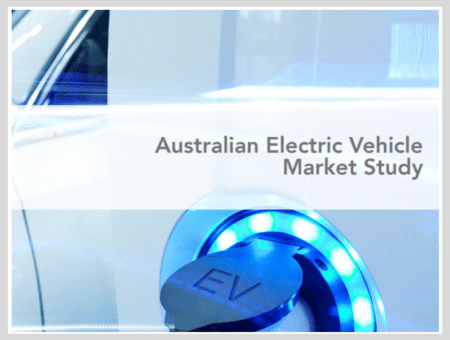 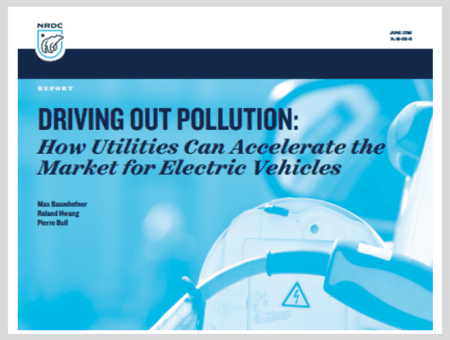 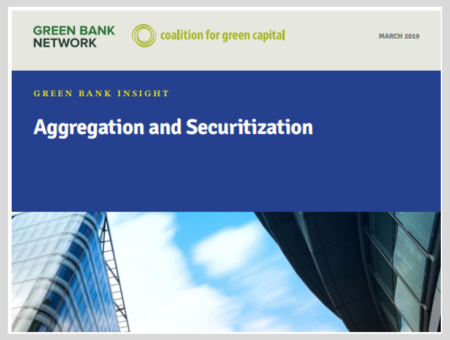 How Does Organizational Structure and Funding Source Affect Which Markets a Green Bank Addresses? 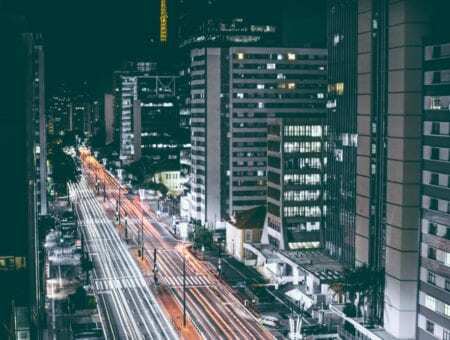 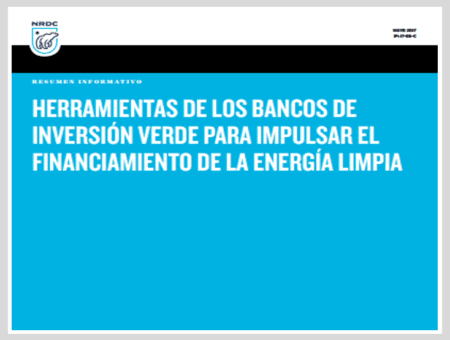 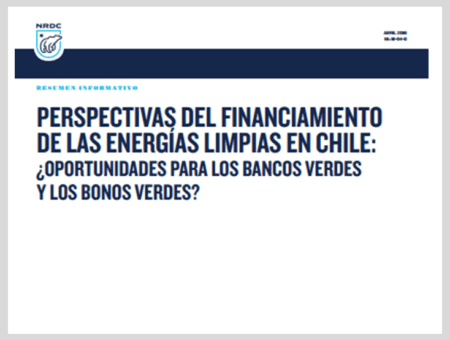 Perspectivas del Financiamiento del las Energías Limpias en Chile: ¿Oportunidades para los Bancos Verdes y los Bonos Verdes? 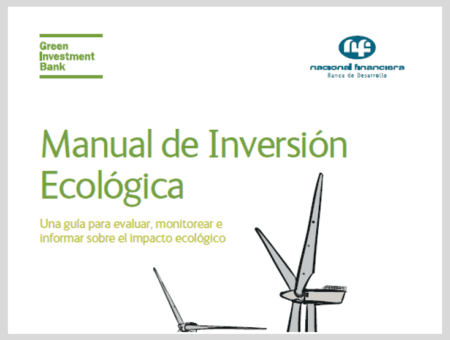 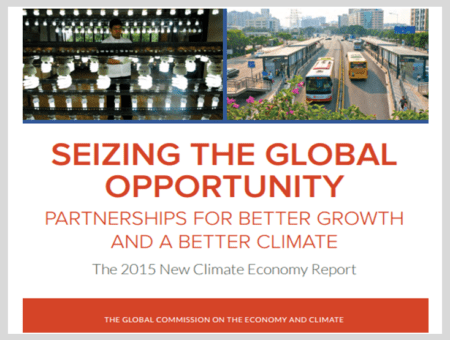 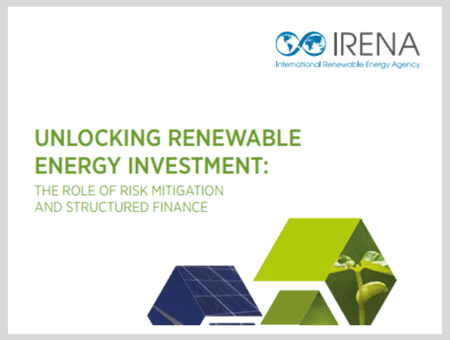 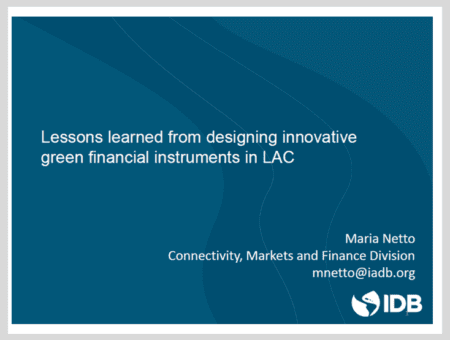 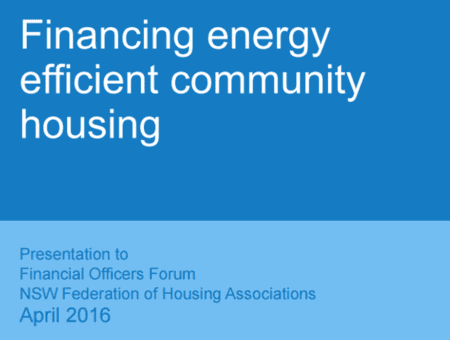 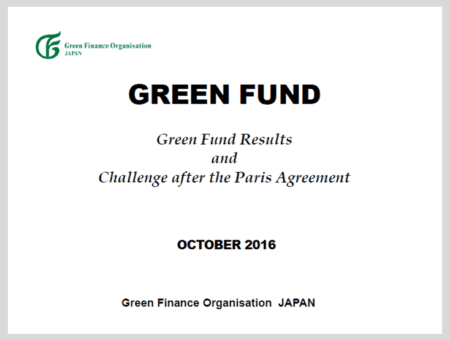 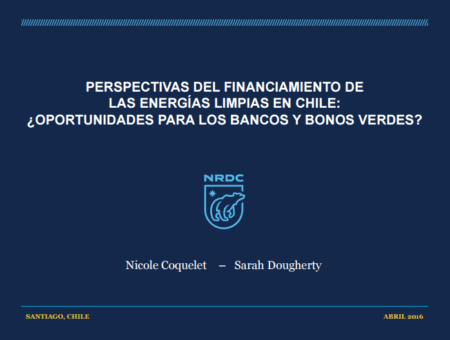 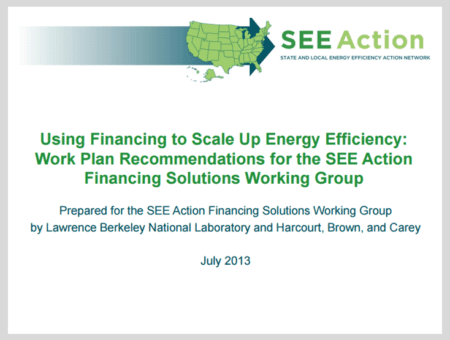 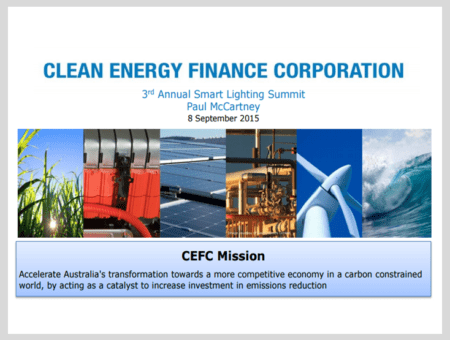 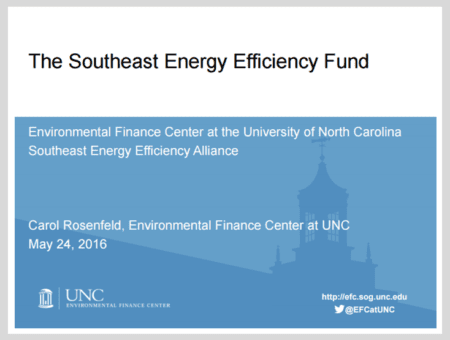 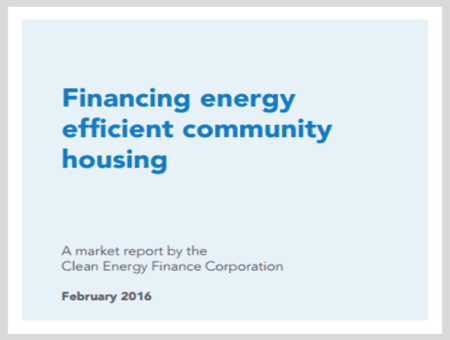 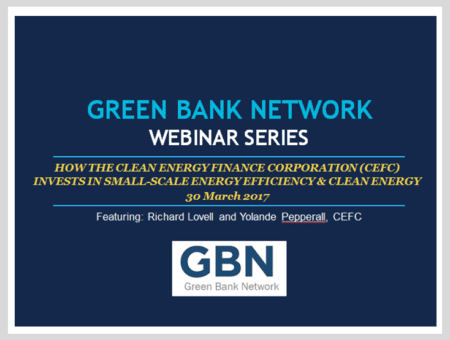 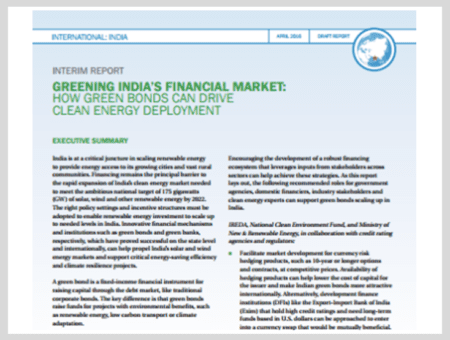 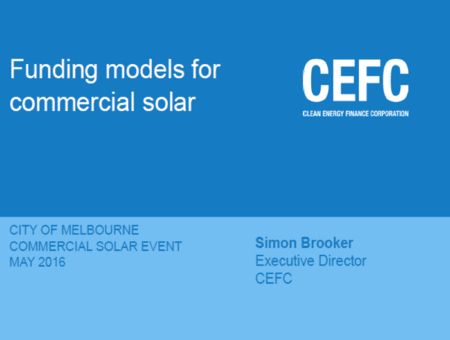 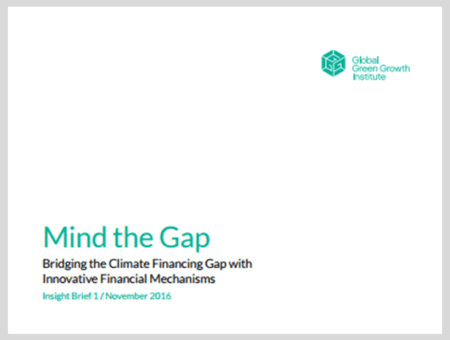 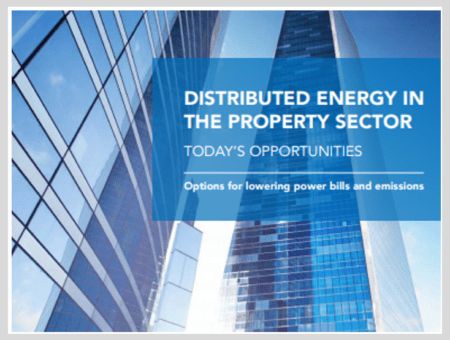 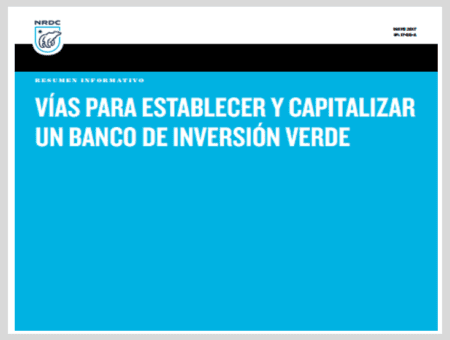 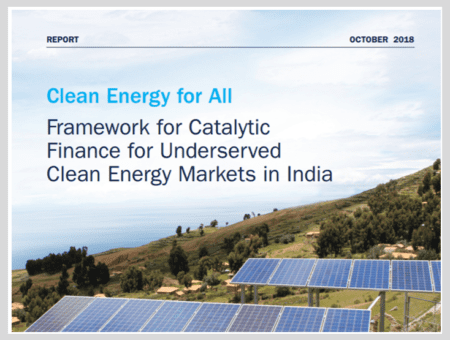 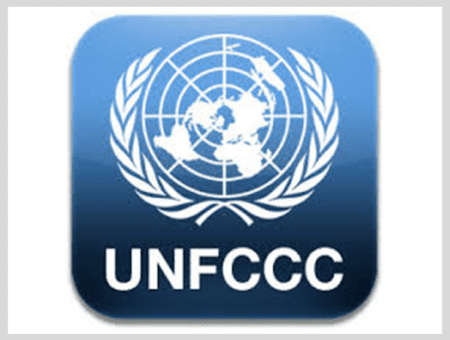 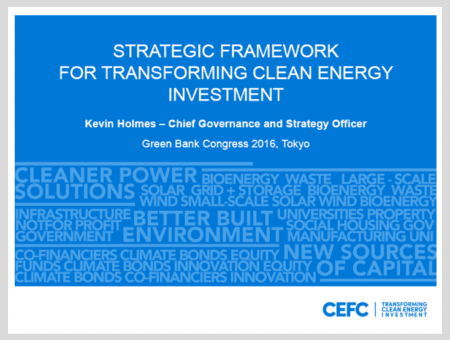 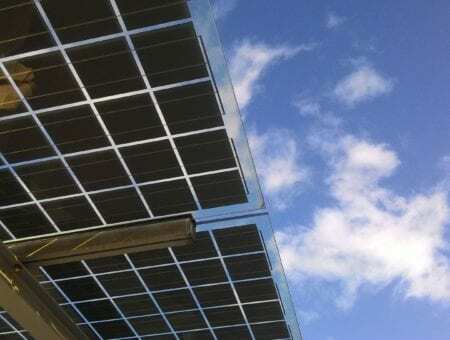 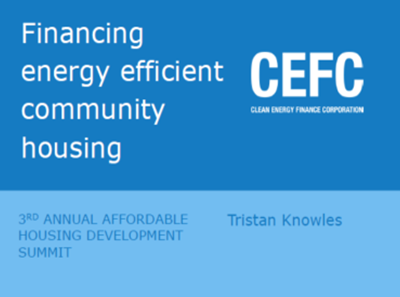 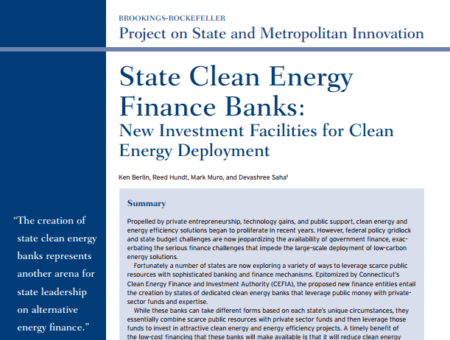 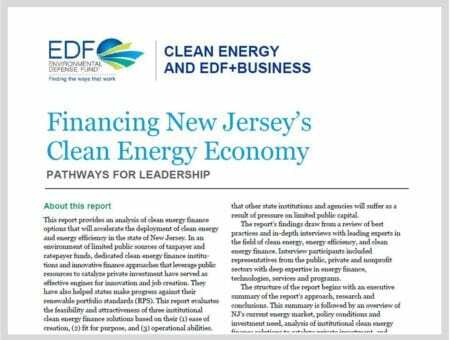 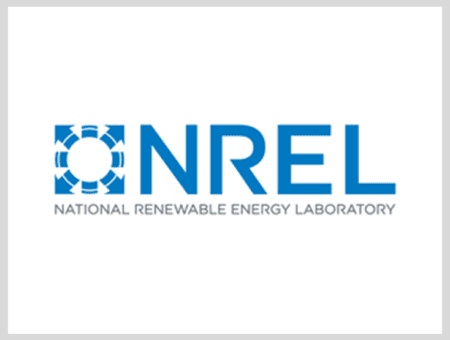 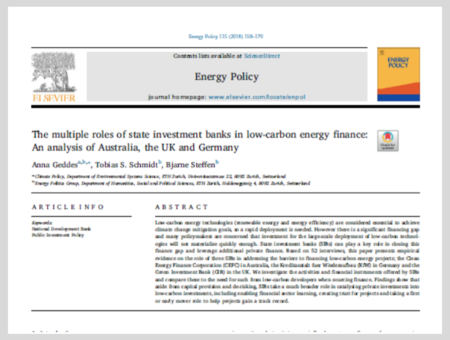 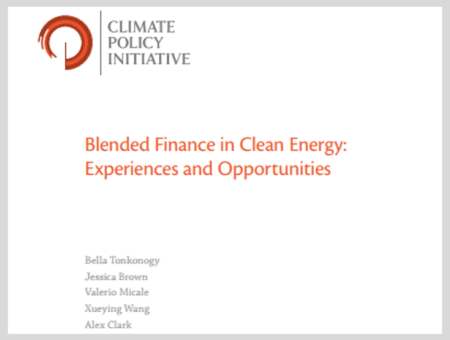 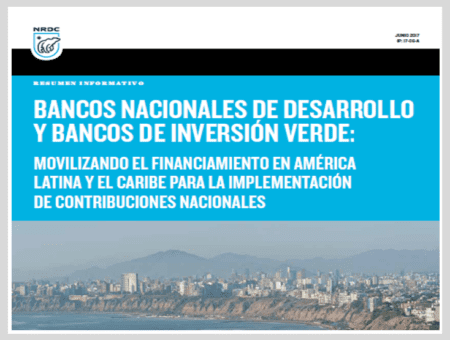 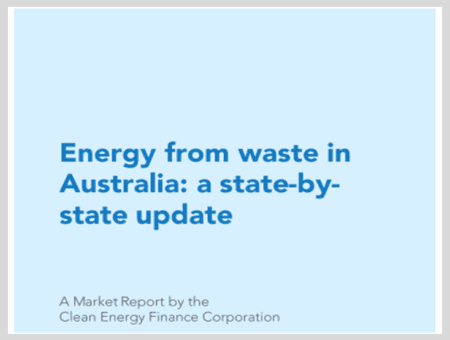 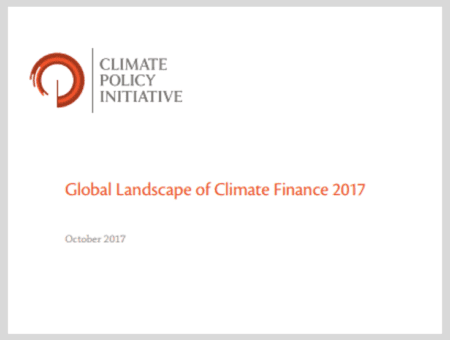 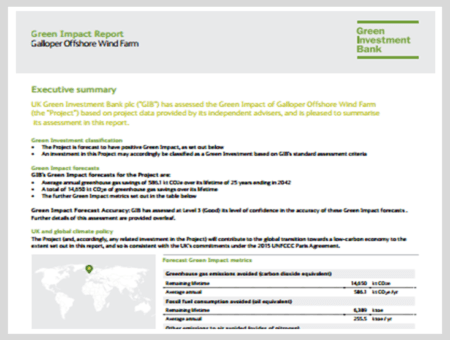 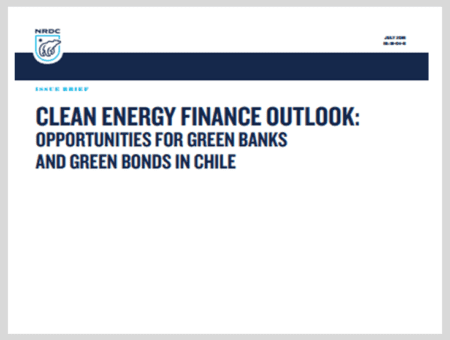 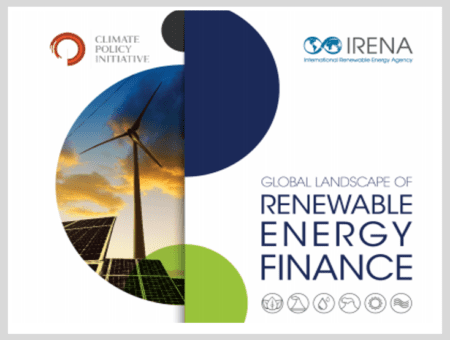 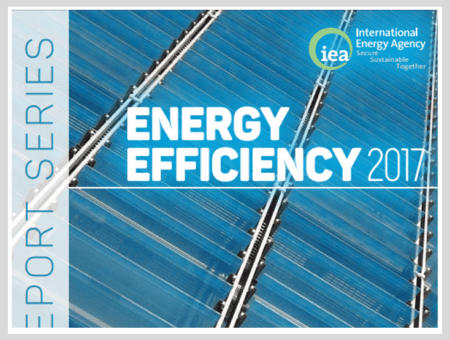 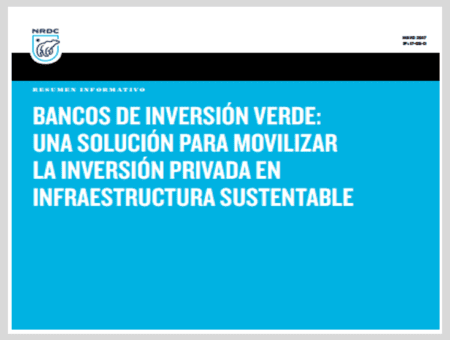 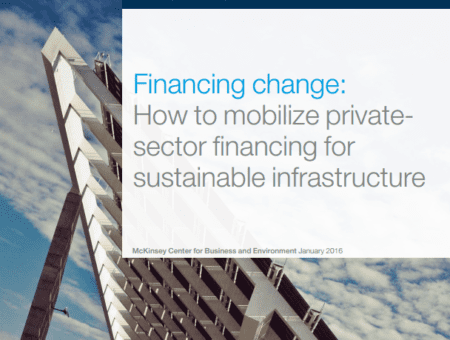 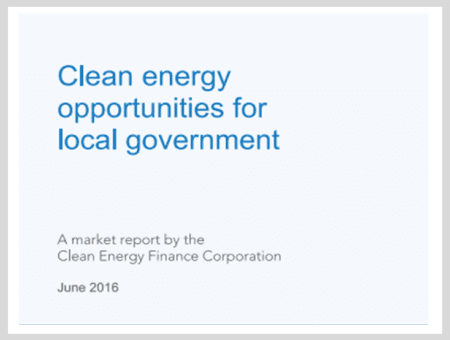 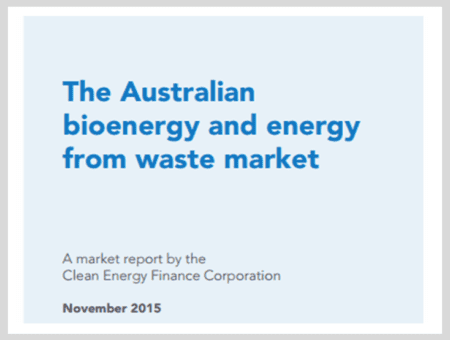 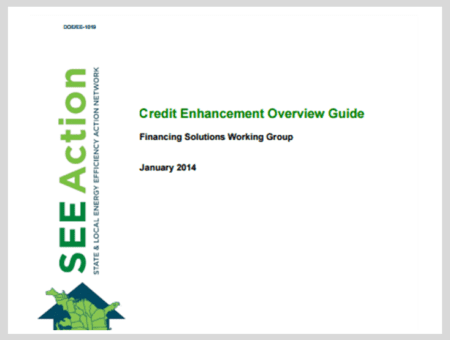 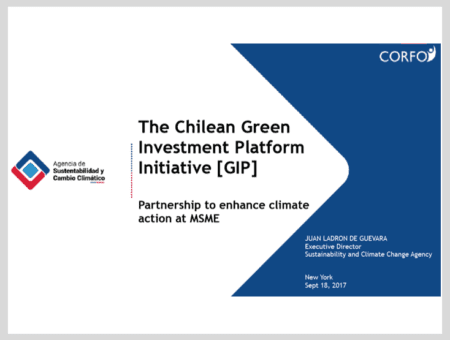 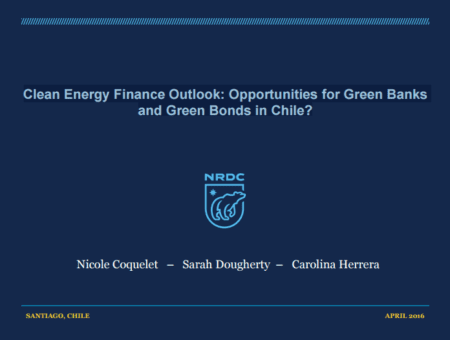 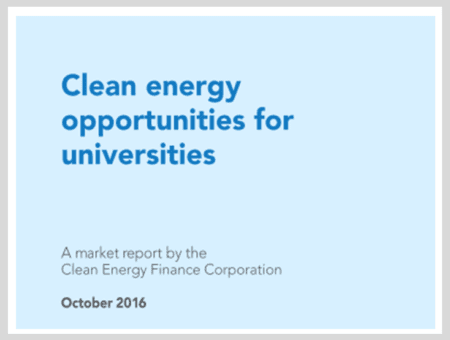 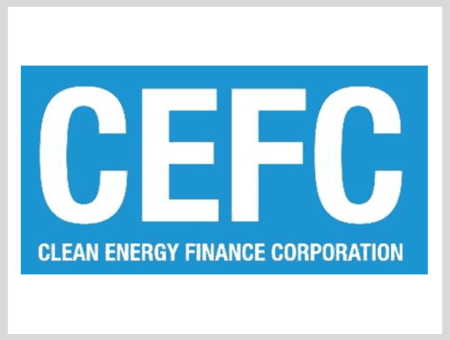 Clean Energy Finance Outlook: Opportunities for Green Banks and Green Bonds in Chile? 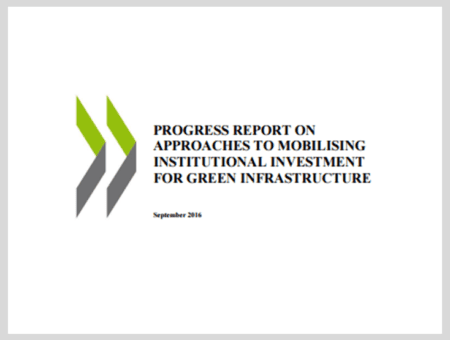 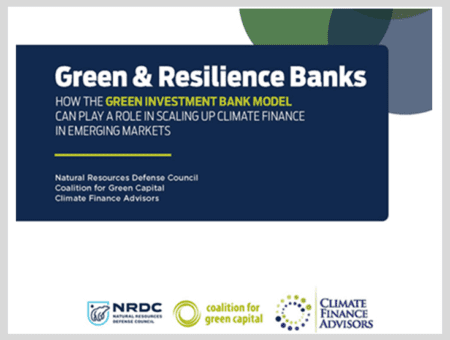 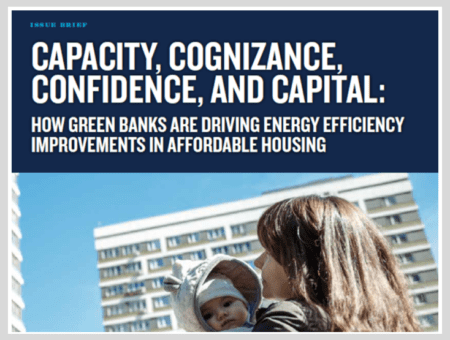 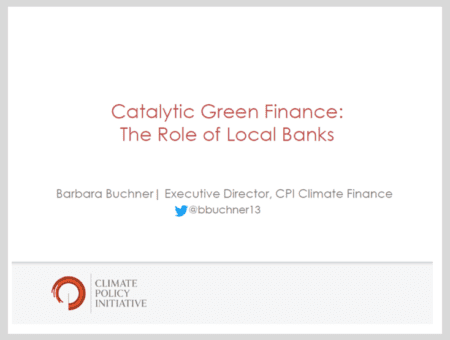 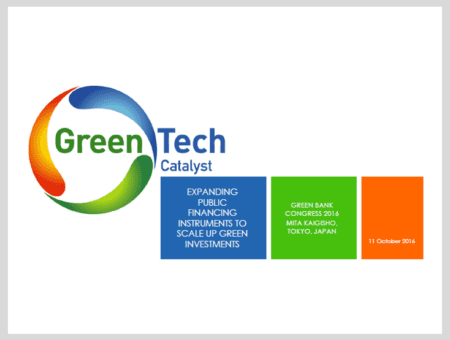 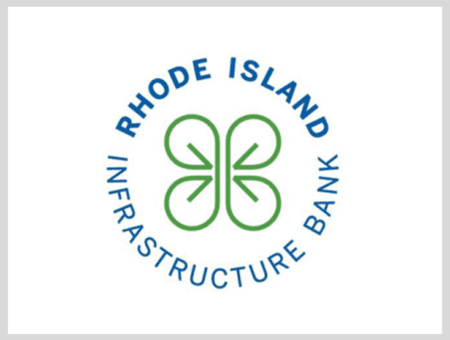 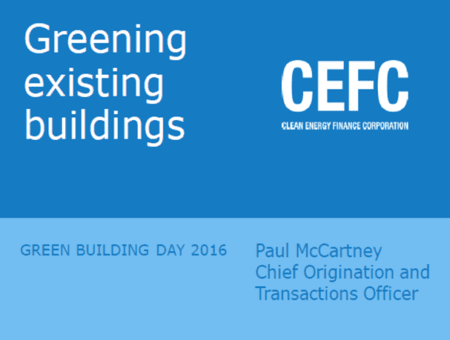 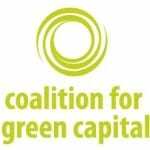 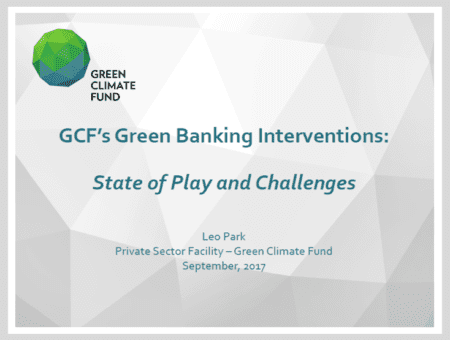 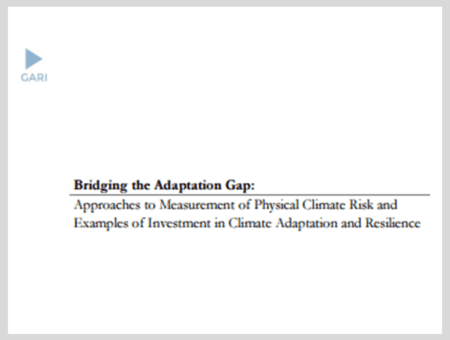 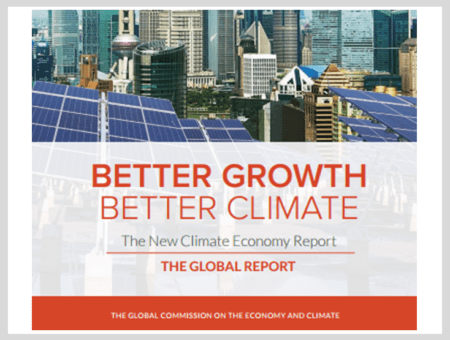 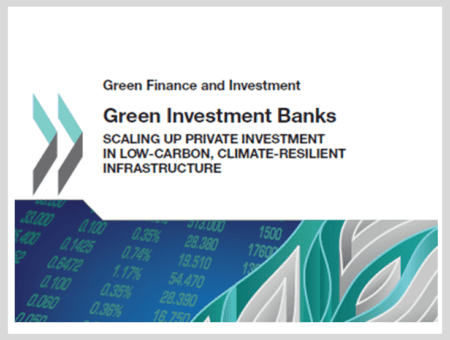 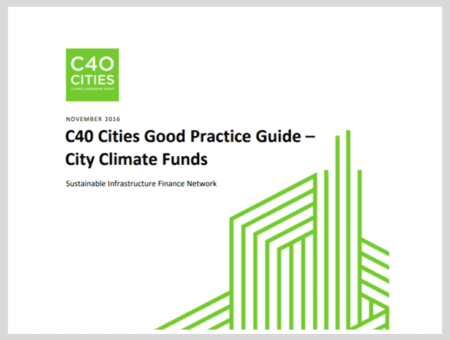 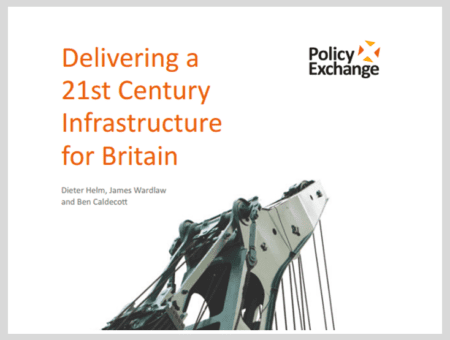 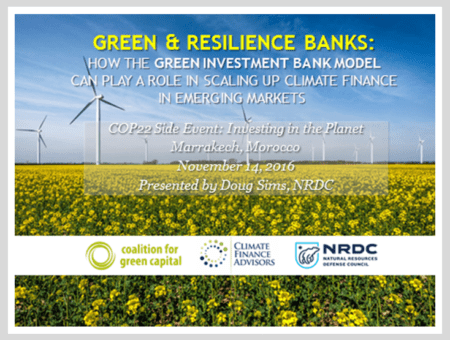 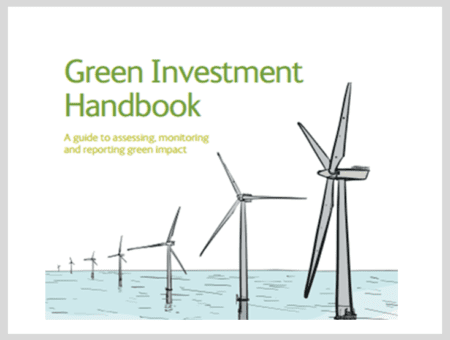 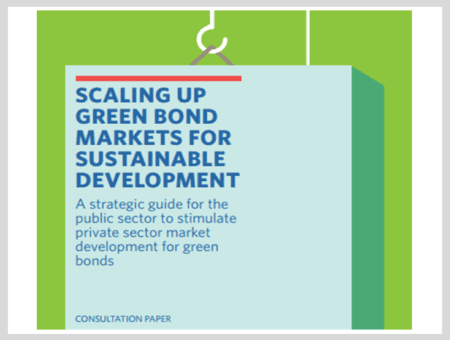 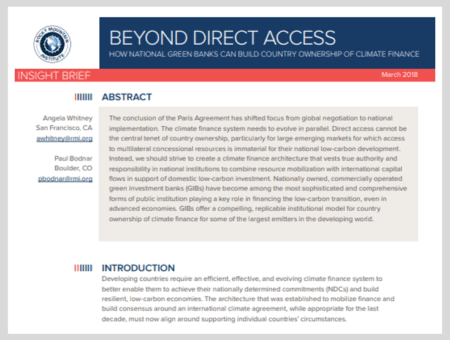 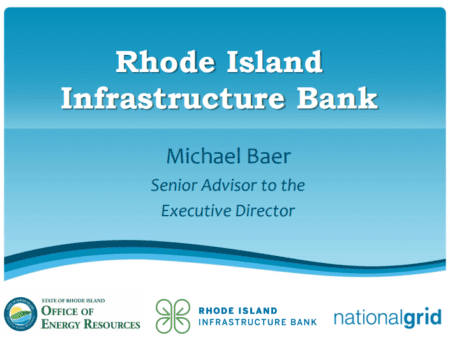 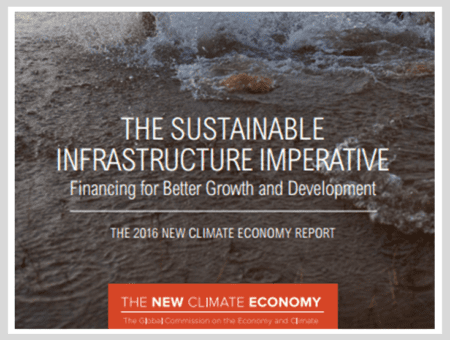 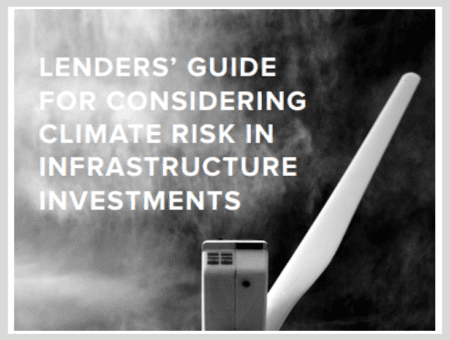 Green Banks facilitate private investment into domestic low-carbon, climate-resilient infrastructure. 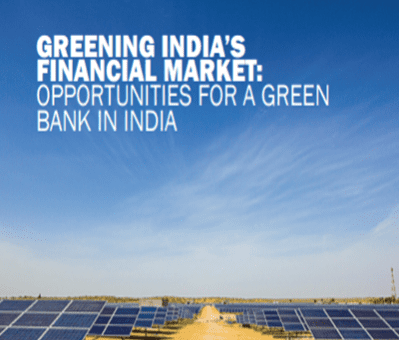 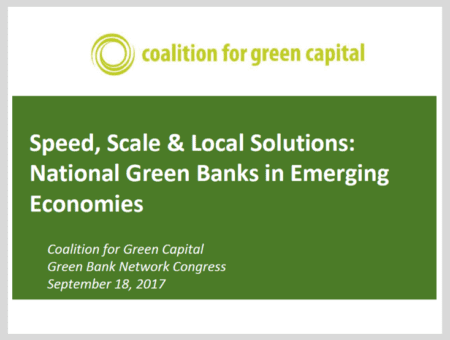 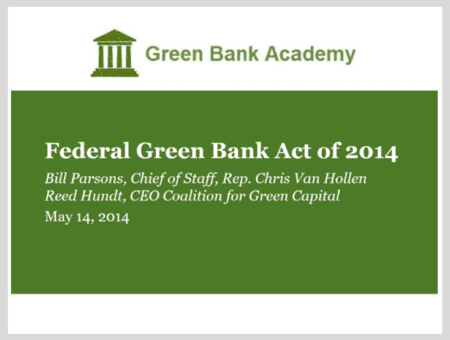 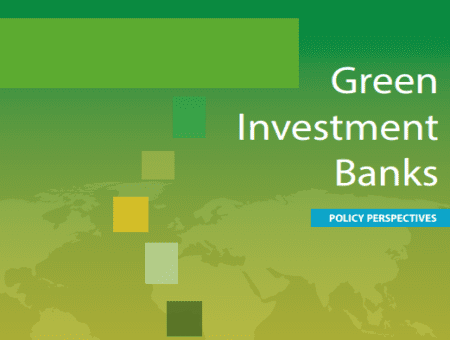 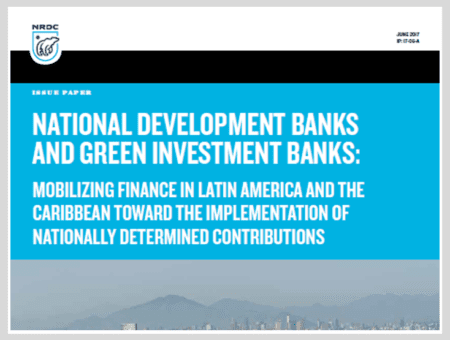 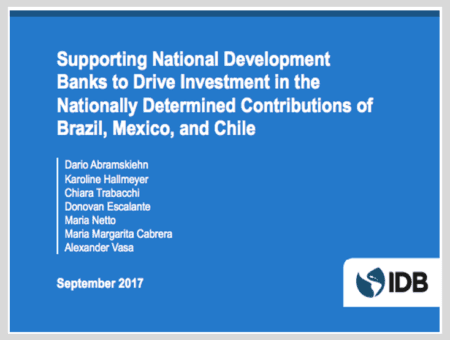 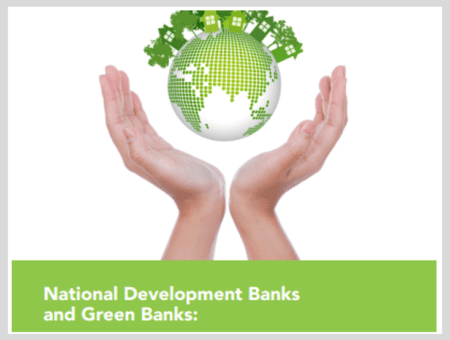 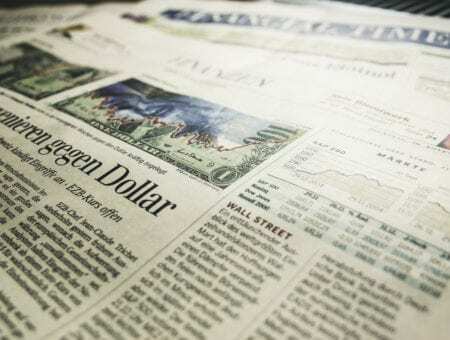 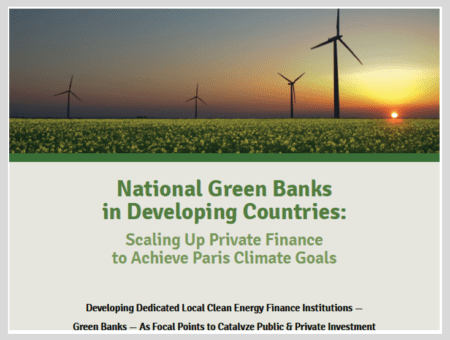 Over a dozen national and sub-national governments have created public Green Banks in recent years. 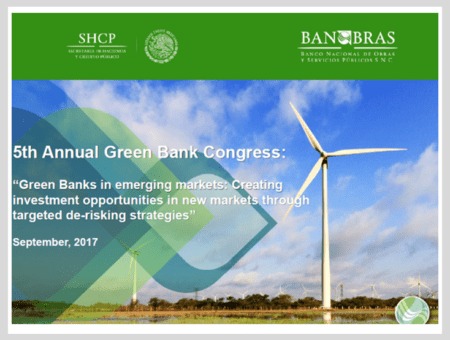 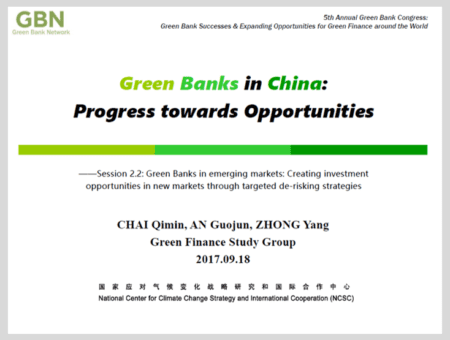 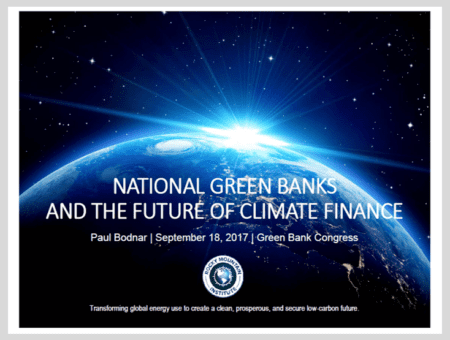 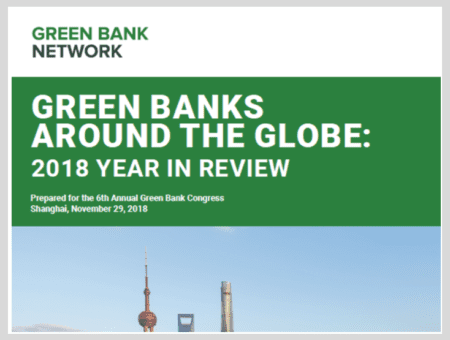 The GBN hosted the 2018 Green Bank Congress in Shanghai, China on November 29th. 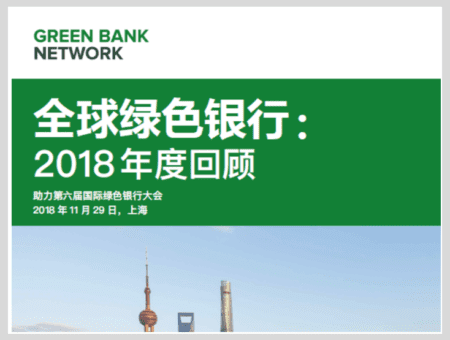 Want updates on the Green Bank Network? 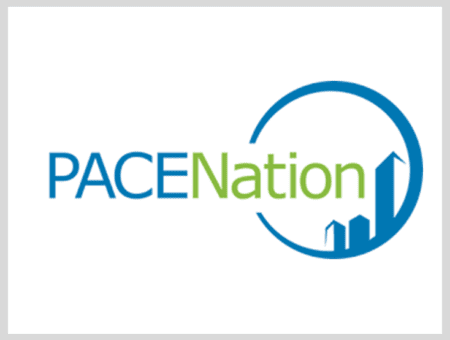 Sign up for our newsletter!